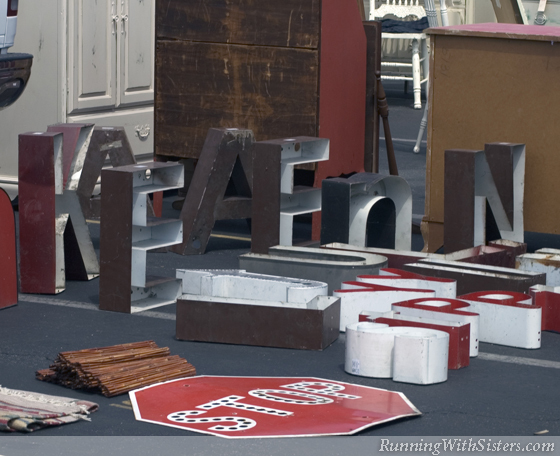 From A to Z, in all shapes, sizes, and colors, the flea market is littered with old store-sign letters. And these architectural alphabets make unique decorator accents. So next time you see the signs, don’t fret about what word to create or which letter to get. Simply learn the ABCs of sign design and make your home letter-perfect! 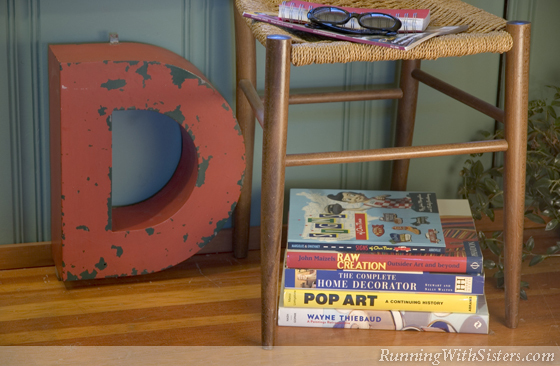 Create a funky focal point in your own signature style with a big, freestanding initial salvaged from an old store sign. 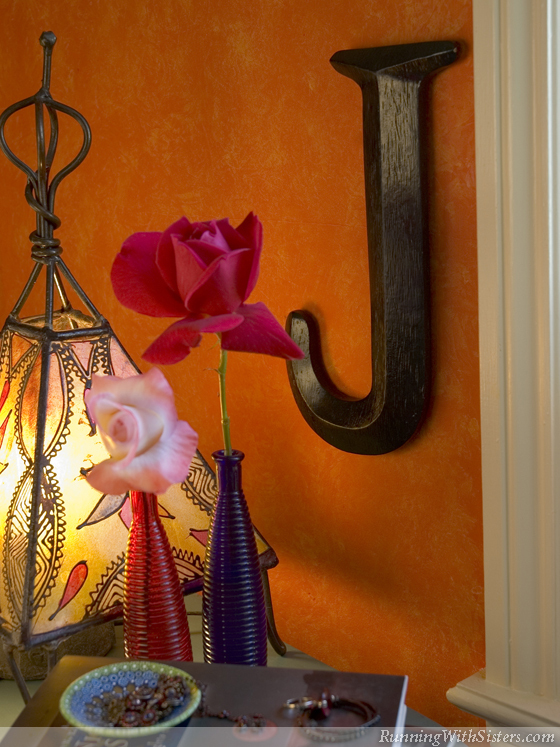 Simply pick a prominent spot in your home and make your mark. Feature your initial by the fireplace for a hot conversation piece. Or simply set your letter by the entry table and you’ll know you’re home the minute you open the door! For smaller sign letters, make like Mary Tyler Moore and monogram your wall. Just look for one flat letter to hang, preferably the one that starts your name. If you don’t like your initial, there are twenty-five others to choose from. Try “S” for super, “C” for cool, or “F” for fabulous. Maybe it’s narcissistic, but probably the most fun thing to spell in sign letters is your own name. It’s an easy task if you’re a diminutive “Sam,” but much harder if you are a “Jacquelyn.” If you have a long name, go for mismatched fonts. It may take a while to collect your whole moniker, but when you’re done, you can mount the letters and frame your name to create your very own sign. Talk about name-dropping! 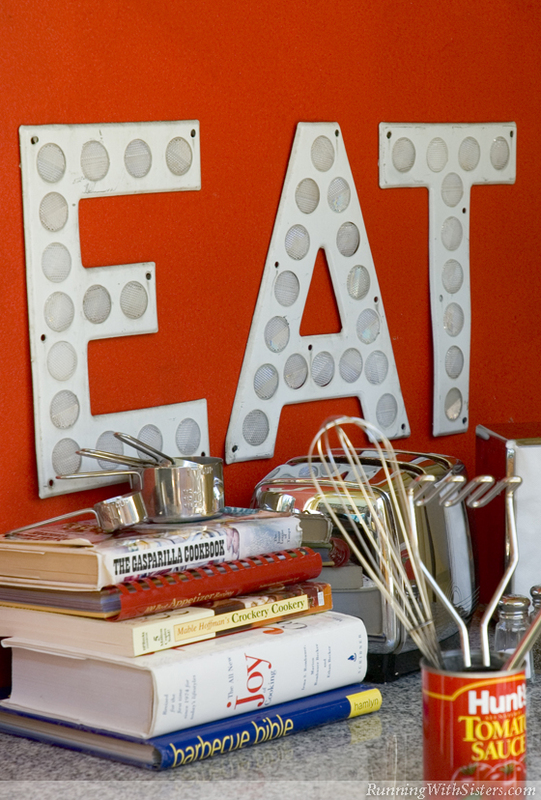 Give your kitchen a dash of diner-style décor with a delectable store sign. Display a fun, food-related word on the top of the fridge like Y-U-M-M-Y, S-P-I-C-Y, or T-A-S-T-Y. 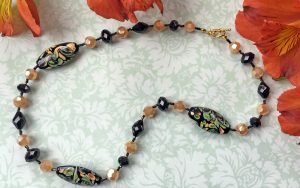 Or hang E-A-T on the wall as a reminder that the kitchen isn’t just the best place in the house for hanging out. 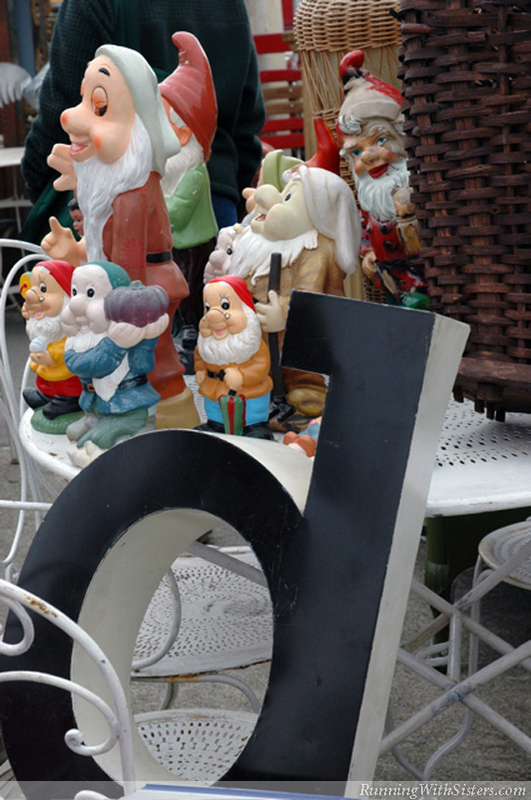 Flea market vendors often have random leftovers from one old sign. So put those Scrabble skills to work and form a word out of what they’ve got. 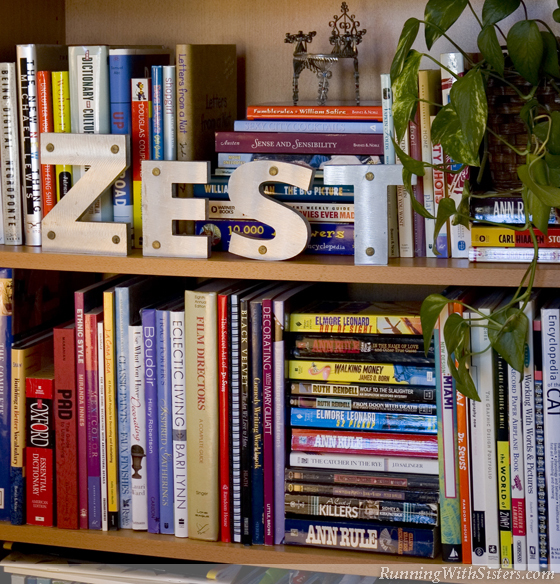 Create Z-O-O from “Zippy Photo.” Hang G-R-O-W in your garden, lean H-E-L-L-O by the phone on your desk, and give a bookcase a little zip with Z-E-S-T. Who knew you could find L-O-V-E in “Vinnie’s Bail Bonds”?! 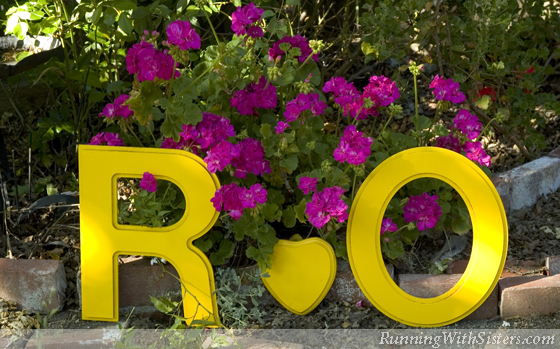 Add a little romantic charm to your garden with lovers’ initials. But instead of carving up a tree (what did that tree ever do to you? 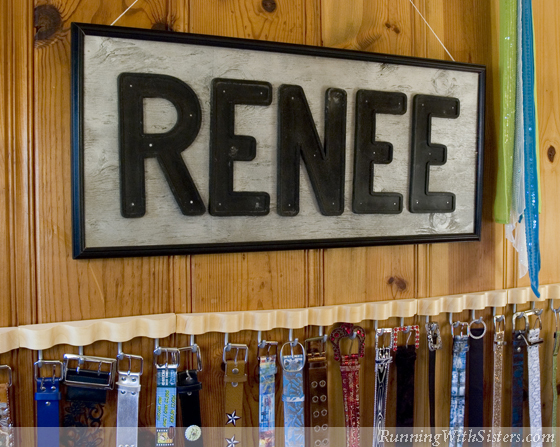 ), represent your love with store sign letters. 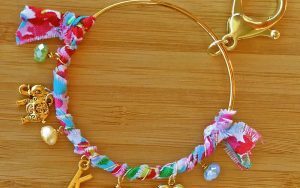 Add a wooden craft heart and paint them all to match. 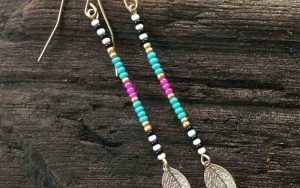 Then set them in the garden and let your love grow. Watch for the letters for these clever words to give your decor a little freedom of speech.